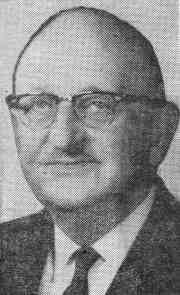 Howard Gilkey, from a May 1965 Oakland Tribune article. Howard Gilkey (1890–1972) was the designer and landscape architect for the Cleveland Cascade, which was built in 1923. Besides the Cleveland Cascade, work attributed to Gilkey includes Woodminster Amphitheater and Cascade; an earlier City Hall Plaza; the original duck pond on Lake Merritt; the arboretum in Knowland State Park; Lakeside Drive; and the grounds of Highland Hospital. 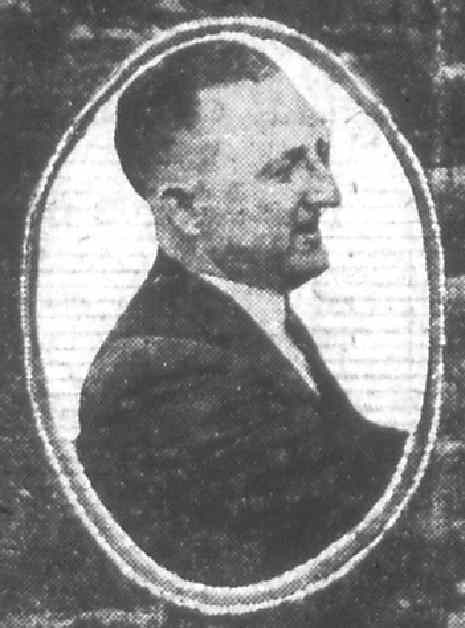 In 1921 and 1922 Gilkey was city park engineer and acting city planning engineer for the City of Oakland. It was presumably during this period that he designed the Cleveland Cascade. 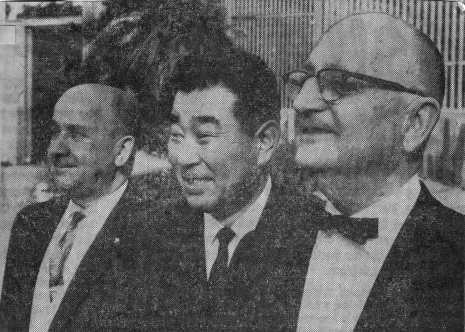 In 1964, Gilkey was named “Man of the Year” by the Business Men’s Garden Club of Oakland. Gilkey became well known for being the designer of twenty three California Spring Garden Shows held in Oakland. We know of three particularly comprehensive sources that give retrospectives of all or a portion of Howard Gilkey’s life. 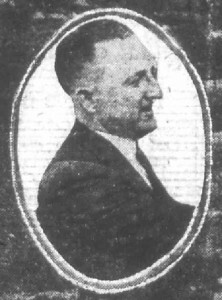 A 1946 article in the Oakland Post-Enquirer, announcing that Gilkey was being sued for divorce, gave a surprisingly complete — given the nature of the occasion — work history to that date for Gilkey. A 1947 “Your Town” column by Jack Burroughs in the Oakland Tribune gave an alternative and more-narrative biography, with special attention given to Gilkey’s early work with Luther Burbank. In 1976 his long-time friend Arthur Navlet contributed a posthumous retrospective covering the period 1927 through the end of Gilkey’s life.